For the past twenty years, Elliott Tather has been living a life of mourning that almost destroyed him. After losing everything he held dear and bound by a consuming sorrow, Tather travels the country attempting to fix a wrong that haunts his every waking and dreaming moment. But one evening after pulling into a roadside diner to settle down with a simple cup of coffee, the door opens and everything changes. The nothing he had, and the regret that filled it will never be the same again. 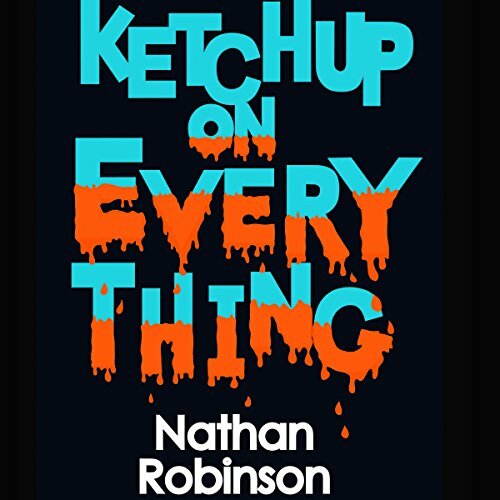 Whatever you do, make sure you order Ketchup on Everything. From the author of Starers, Midway and the short story collection Devil Let Me Go comes a troubling, heart wrenching tale of despair, loss and what might come afterwards.